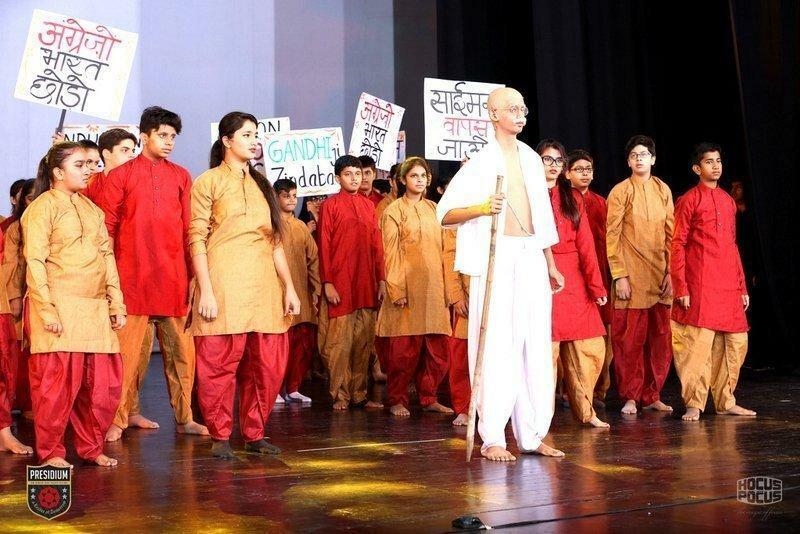 Celebrating the years of contribution of the Indian leaders and freedom fighters, Presidium, Ashok Vihar organised an exciting Musical Theatre on the theme “Nabbe-A struggle for freedom”, at Kamani Auditorium, on 25th July. 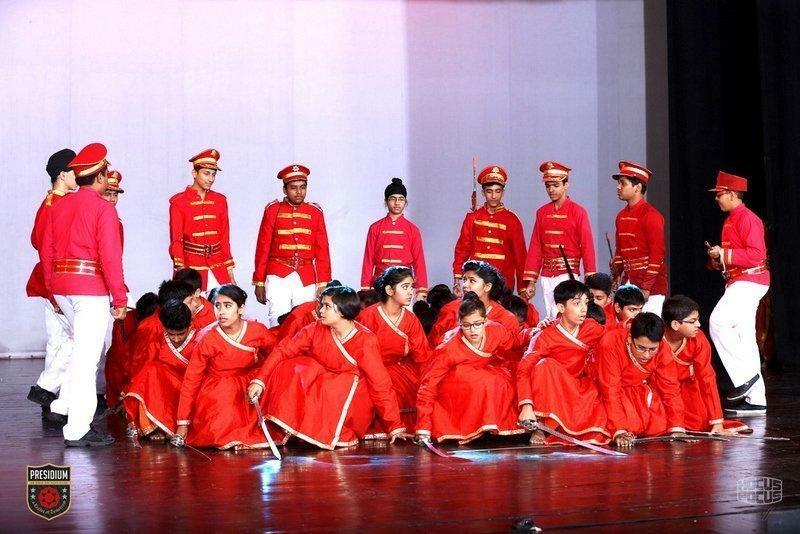 Presidians gave a spectacular and captivating performance. 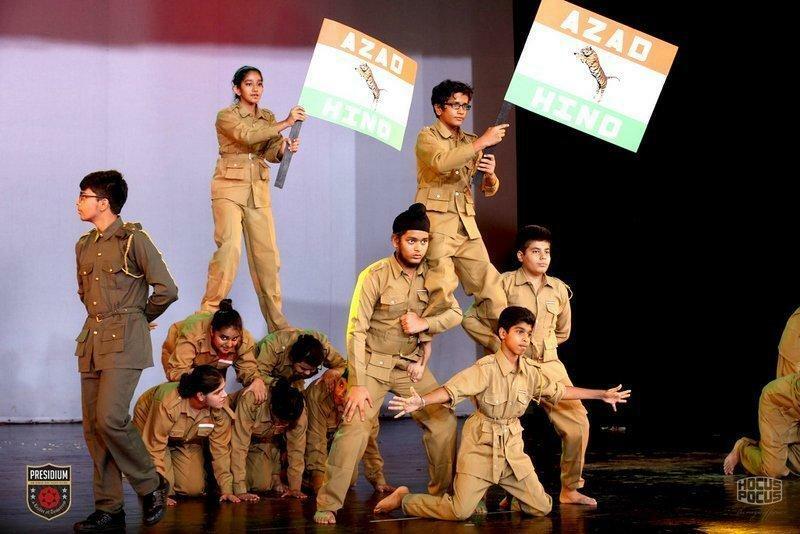 In a nutshell, ‘Nabbe’ recounted the story of the Indian freedom struggle and focused on the famous leaders who wore the yoke of servitude towards their nation and fought for its independence. 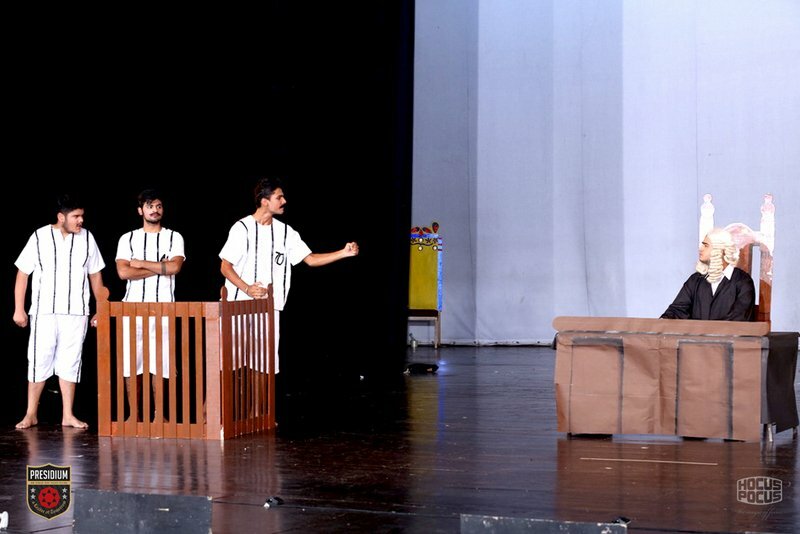 The performances were soulful and thought provoking, each act on stage drew a thunderous applause and loud cheers from the audience. 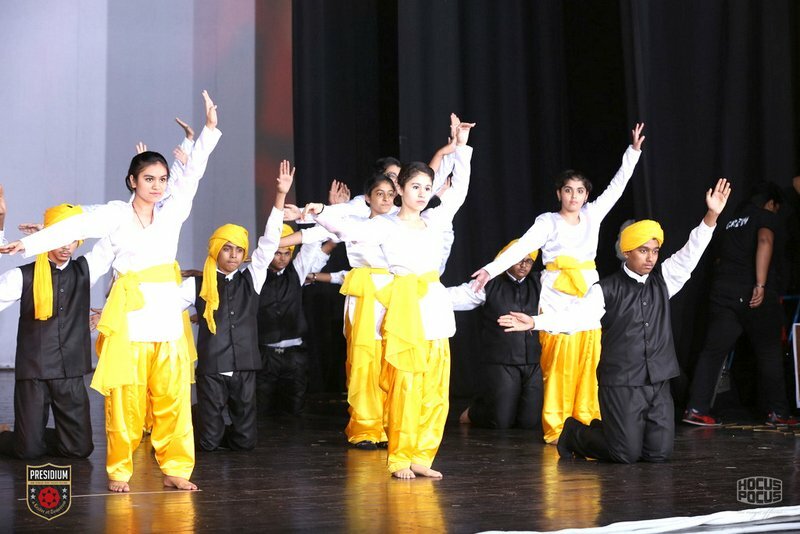 Parents and teachers seated in the audience were left absolutely mesmerised. 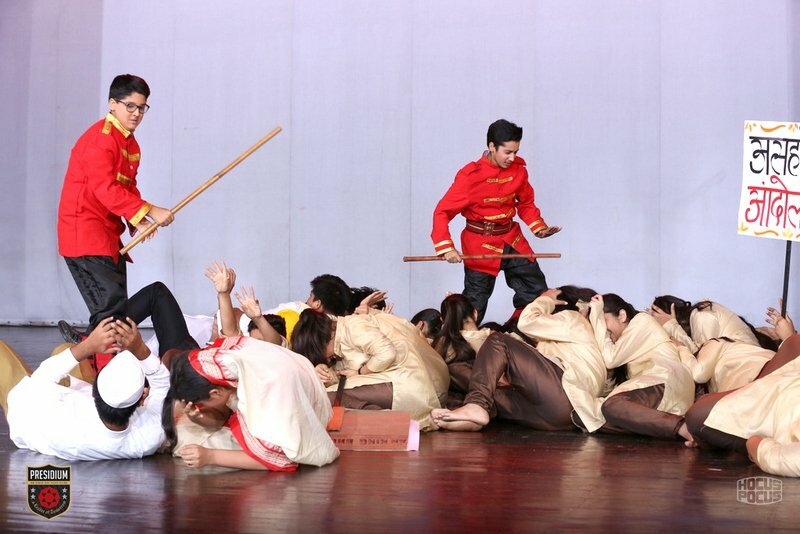 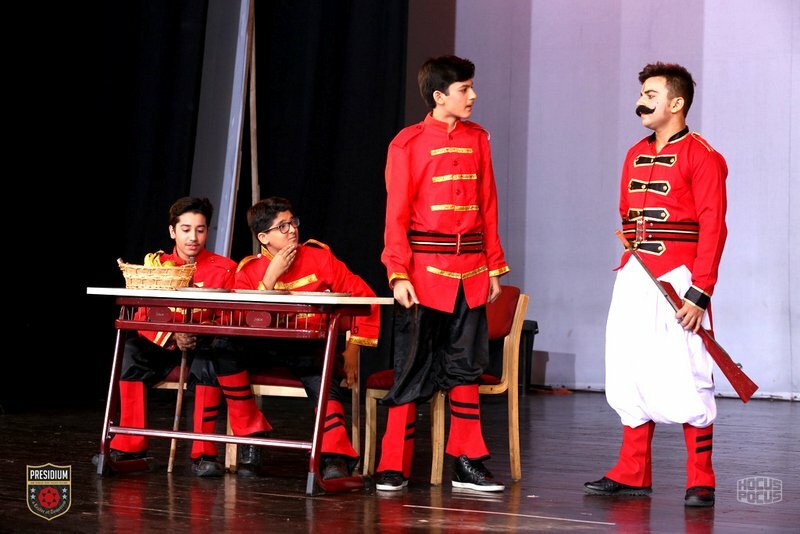 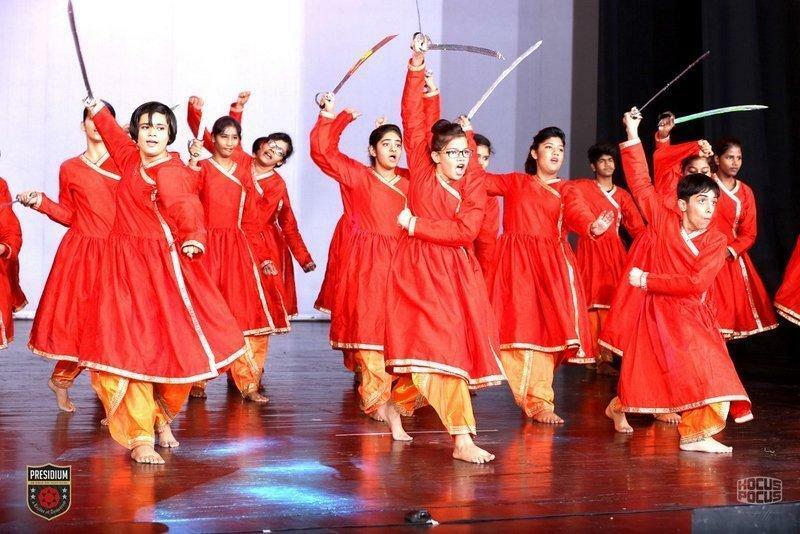 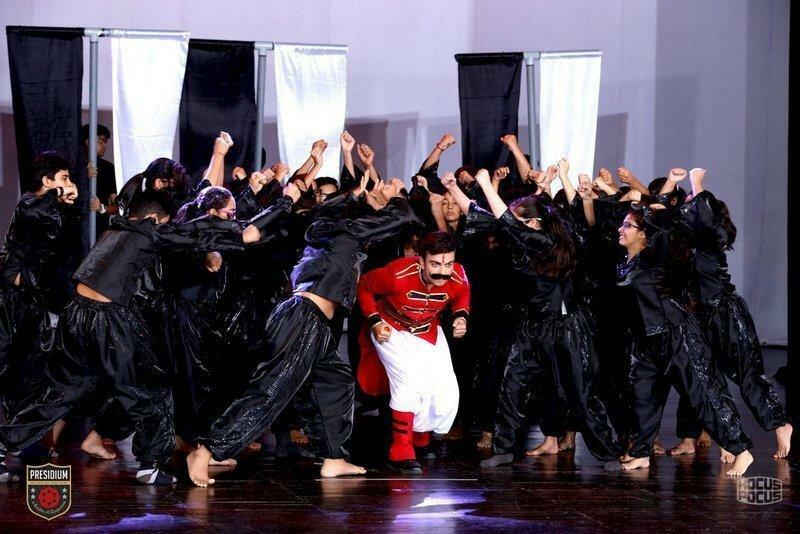 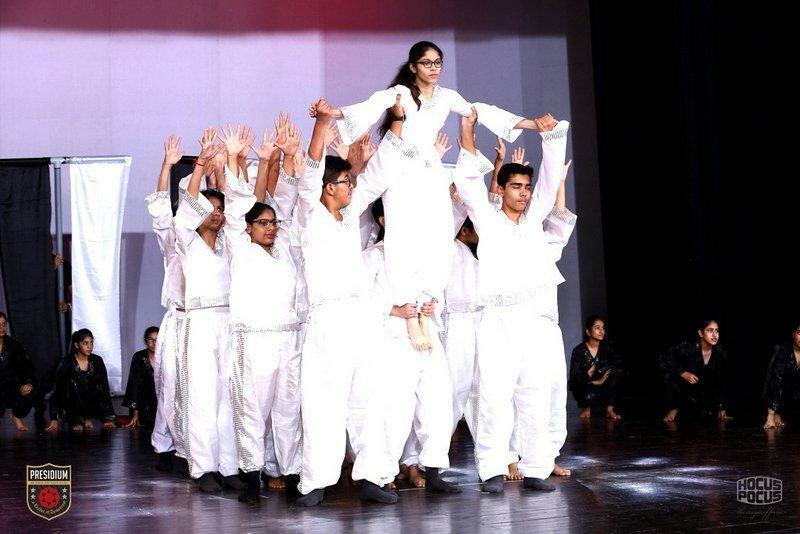 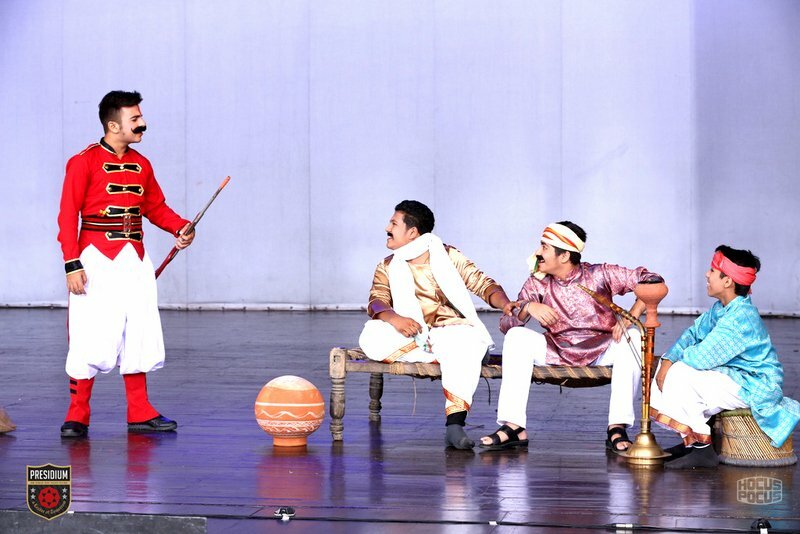 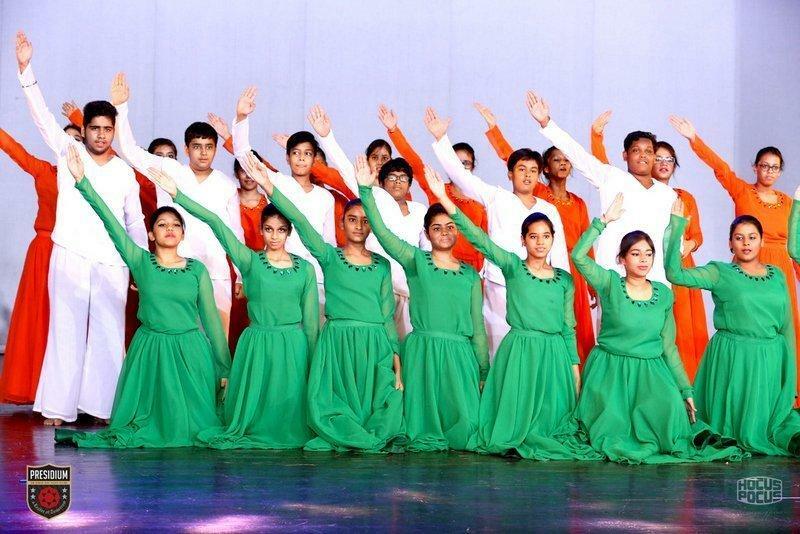 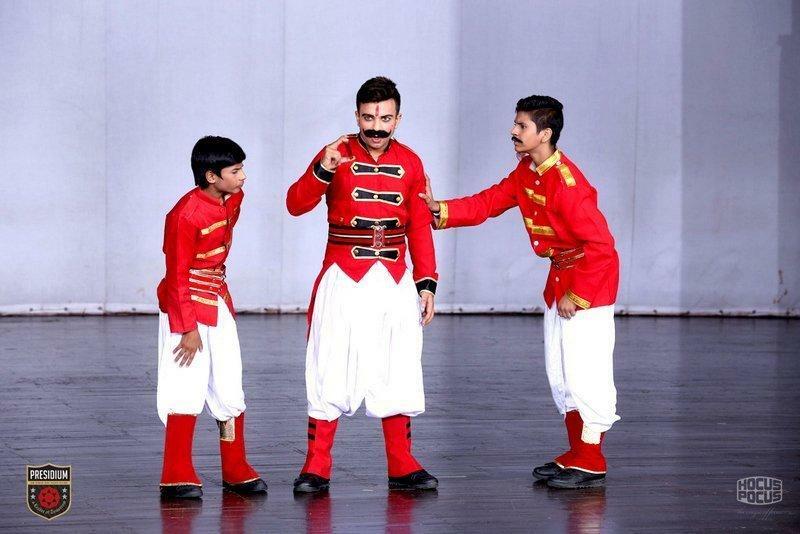 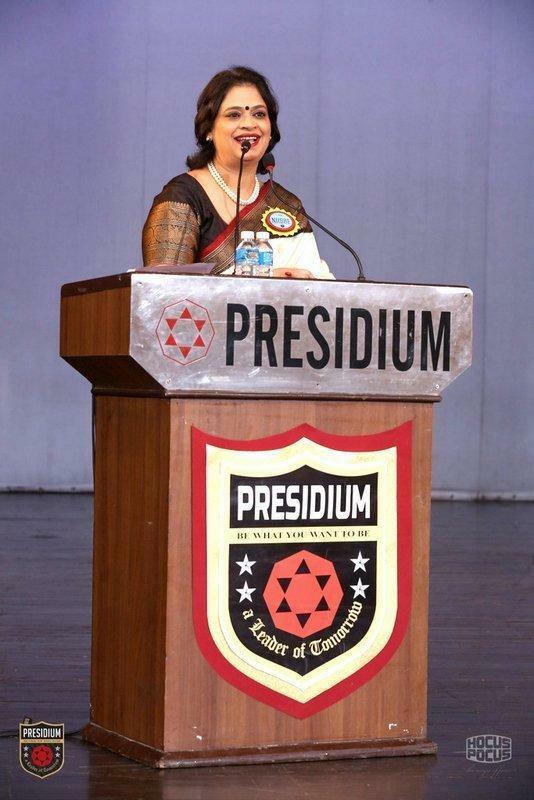 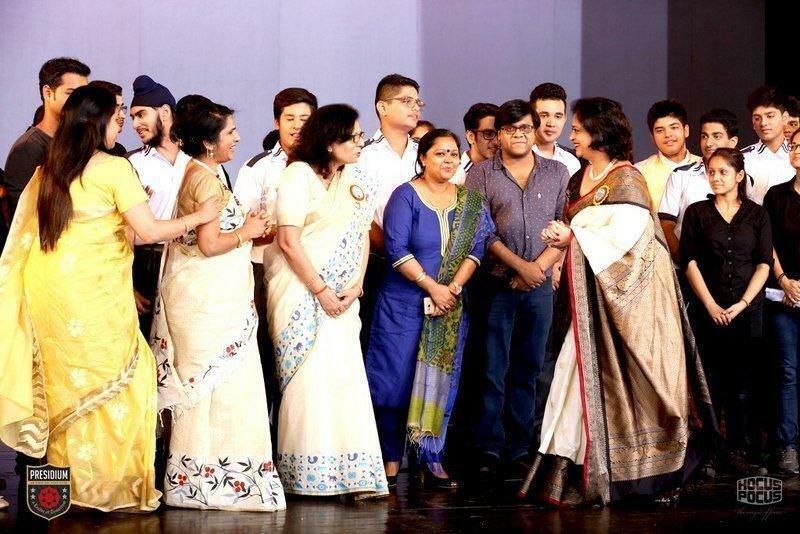 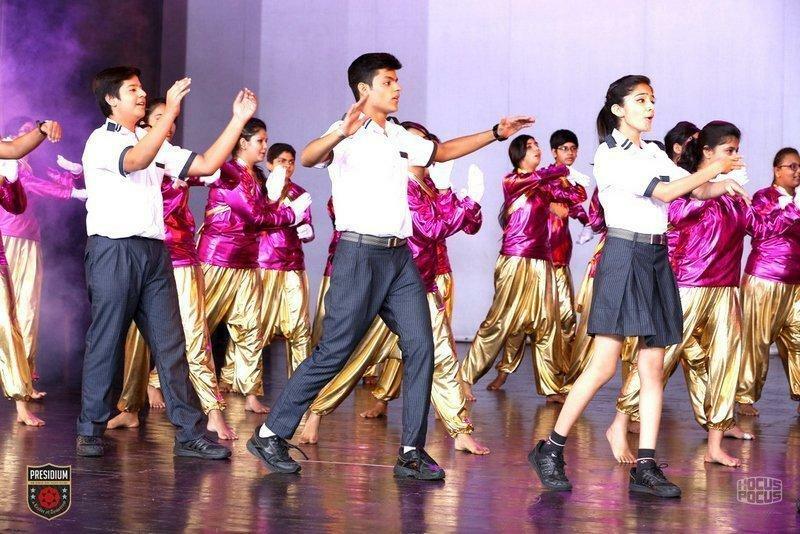 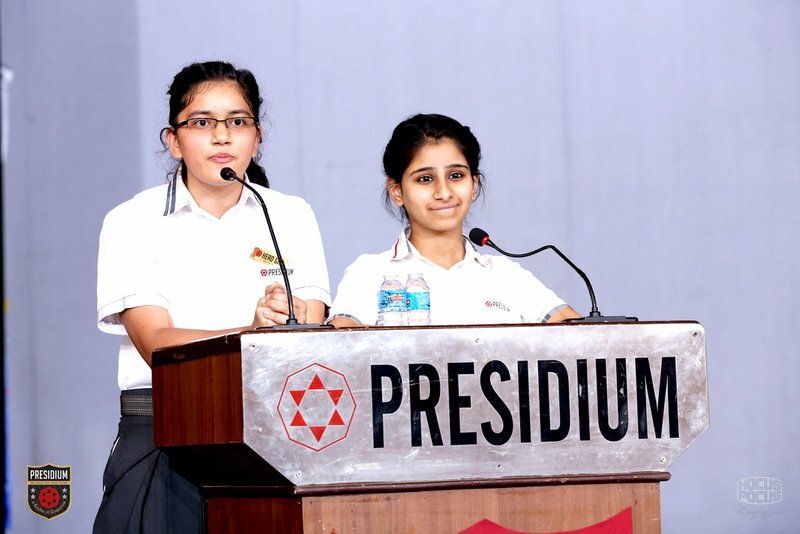 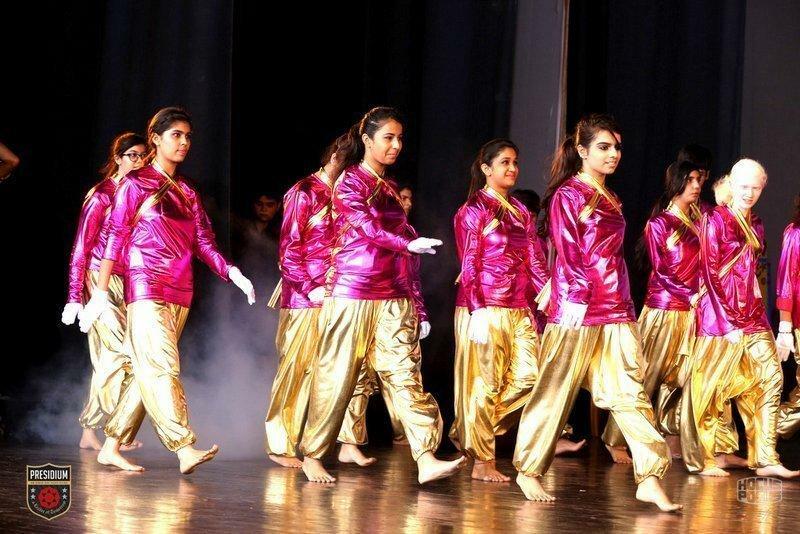 The play came to the students as an opportunity to not just develop their communication skills, creativity and teamwork but also realised the contribution of our great leaders in the hard earned freedom of the nation and kindled the spirit of patriotism and respect towards the nation in them. 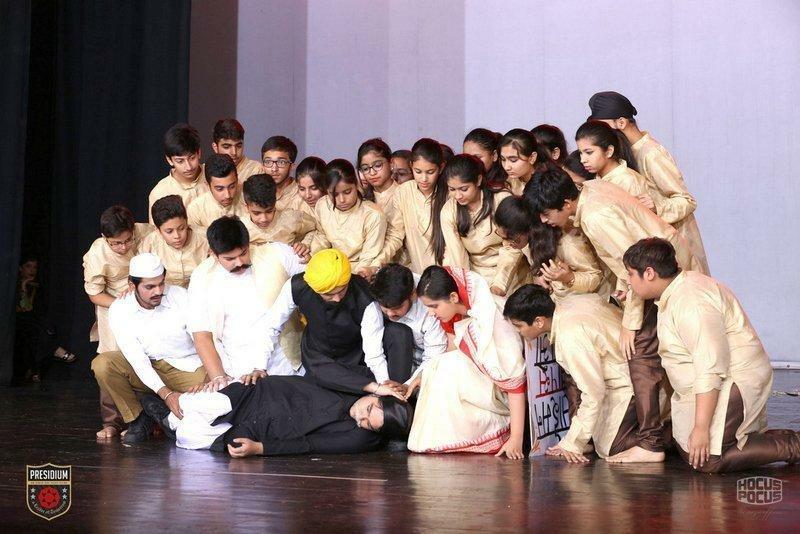 This is indeed an experience and exposure which Presidians will cherish for long.